January and February might seem far away, but they are right around the corner! If any of your students are interested in these schools, be sure to take note of the priority deadlines below. Incredible early bird price available exclusively for CIEE students. Any fully school ready application submitted by Oct 29​th​ for August 2019 start will be subject to the 2018​ ​ CIEE pricing agreement, with discounts of up to 60% for boarding students. Speak with your ISC for details. Discounts vary by country. 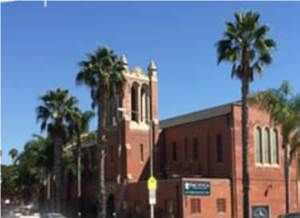 Close proximity to LA means access to countless cultural attractions such as film festivals, music festivals (Coachella), concerts, and museums. Each summer, the high school team holds several weeks of orientation in New York City. Orientation serves as a soft landing for international students who will soon embark on semester- or year-long cultural exchanges in the U.S. Students are met by CIEE staff at the airport and escorted back to the orientation hotel, where 150-250 international students meet, socialize, and get some well-deserved rest. The next morning, students enjoy breakfast with CIEE staff before participating in orientation meetings and small group activities. The small group activities help students connect with each other while also providing the opportunity to ask questions, practice English, and discuss program expectations. Then students hit the road for a tour of NYC. This tour includes Central Park, the 9/11 Memorial, Times Square, and more. After students take their photos and get a feeling for the city, they enjoy dancing and a buffet dinner as they cruise down the Hudson River, around the Statue of Liberty, up the East River, and back again. There’s no view more stunning than New York City’s skyline at sunset! AP Capstone is a new diploma program that encourages students to push themselves in multiple areas and tie together concepts from each of these classes through research. In this program, students consider and evaluate multiple points of view to develop their own perspectives on complex issues and topics through inquiry and investigation. Where AP courses were lacking the inquiry and investigation aspects of learning, this program forces students to ask questions that spark their own curiosity. This leads to an investigation that challenges and expands the boundaries of one's current knowledge. 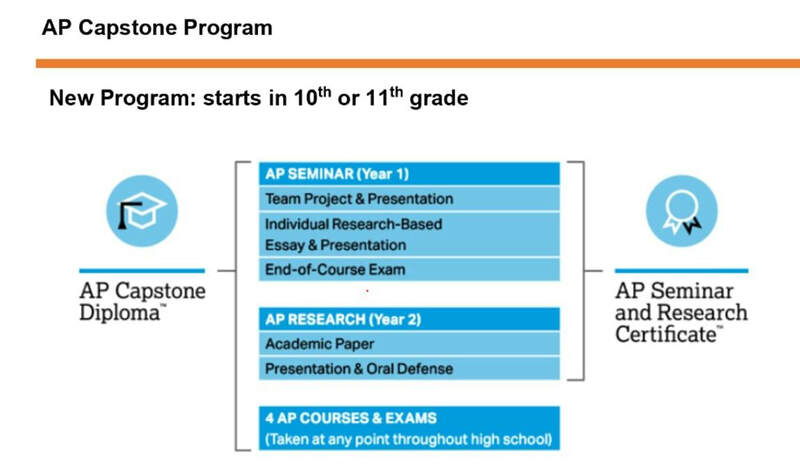 According to College Board, the AP Capstone program is supported by top universities such as Harvard, NYU, MIT, Yale, Princeton, and many others. 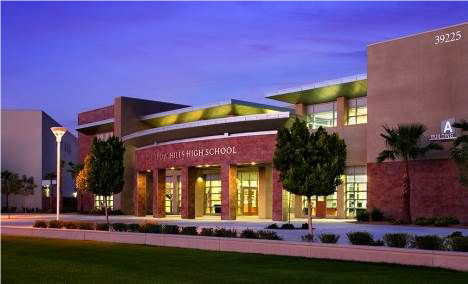 ​The diploma has six parts: AP Seminar, AP Research, as well as four other AP courses of the student’s choice. 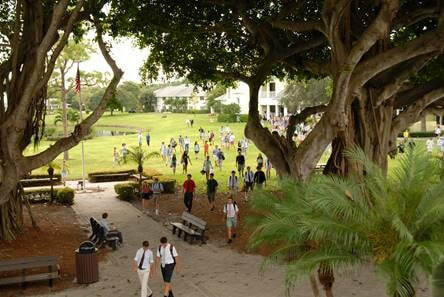 Students typically take AP Seminar in grades 10 or 11 followed by AP Research. Students who earn scores of 3 or higher in AP Seminar and AP Research and on four additional AP Exams of their choosing receive the AP Capstone Diploma. Students who earn scores of 3 or higher in AP Seminar and AP Research but not on four additional AP Exams receive the AP Seminar and Research Certificate. Students enrolled in AP Seminar explore two to four relevant issues chosen by the student and/or teacher. For example, students might explore the question of whether national security is more important than a citizen’s right to privacy, or whether genetic engineering is a benefit to society. The grading for this class is based on three things: a team project, a presentation, and one end-of-course exam. Meet Jan, a CIEE Local Coordinator from California! 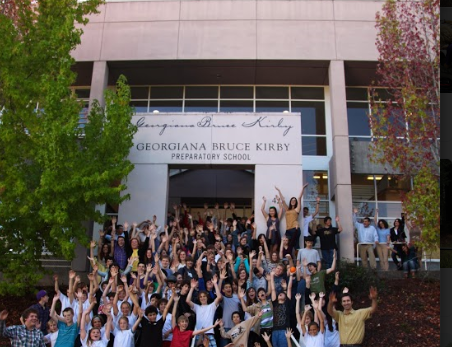 Local Coordinator Jan Ligman has been working with CIEE for five years and in that time has supervised dozens of CIEE High School USA students. 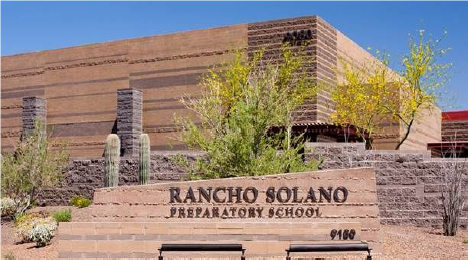 Living in the Coachella Valley, California, Jan works with students attending Palm Valley School and Desert Sands Unified School District. Jan first decided to become a Local Coordinator after she and her husband hosted several international college students and enjoyed learning about them and their countries. ​In her work outside of CIEE, Jan is an elementary school teacher and has been working with children for over 30 years. She has her Master’s degree in education. Throughout the year Jan supports her students at their various athletic and extracurricular events and always looks for the best in the students she supervises. At CIEE, we recognize that you work with students who want to attend university in the United States. That is why we are so excited to remind you about a new program that helps your clients realize that dream! CIEE College Counseling helps students from around the globe build school lists, perfect their essays, submit competitive applications, and more. It’s the perfect opportunity for your clients to ask questions, discuss goals, and get started with an action-oriented task list. Negotiating merit and need based discounts at private schools. Sometimes the high price tag of private schools can deter budget-conscious families from considering them as an option for their student. 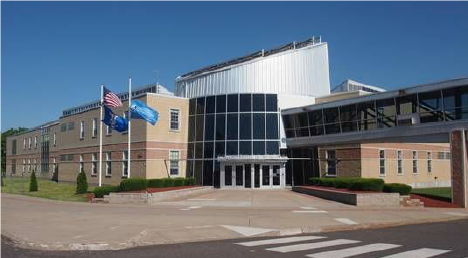 In addition to having higher tuition rates they often are located within more affluent suburbs where the cost of living can be greater therefore contributing to higher host family stipends. However, there are two reasons why you should strongly consider independent schools. Many private schools have been enrolling international students for many years and are now realizing that the market is shifting. To maintain a strong pipeline of international students, we encourage private schools to look at tuition discounting to attract international students. 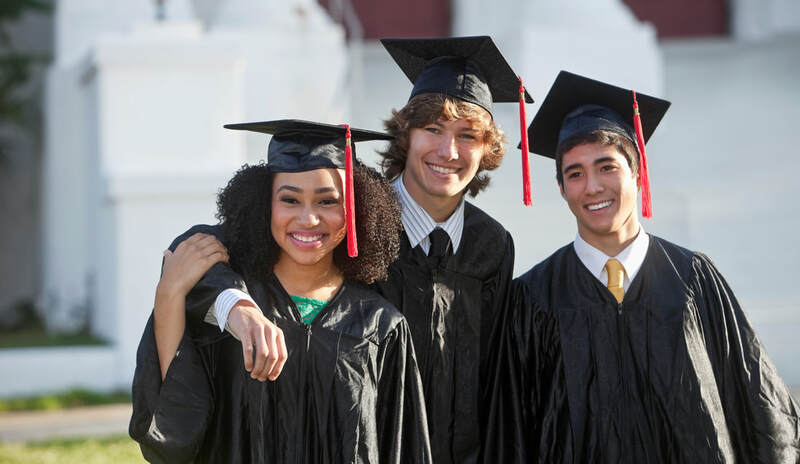 However, rather than setting a standard tuition discount amount, private schools may choose to negotiate a tuition discount package based on an individual student’s academic or extracurricular strengths. 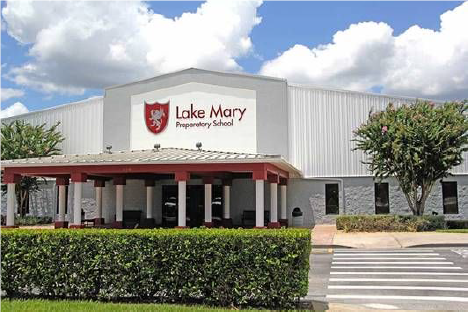 Private schools have selective admissions processes therefore have the ability to build their student body based on the mission and needs of the school. If you have a particularly strong student or a student whom you think will fit a particular school exceptionally, well please reach out to your CIEE International Sales Consultant to discuss the possibility. CIEE can work directly with many of the independent schools on our list to negotiate a lower tuition rate on a case-by-case basis. 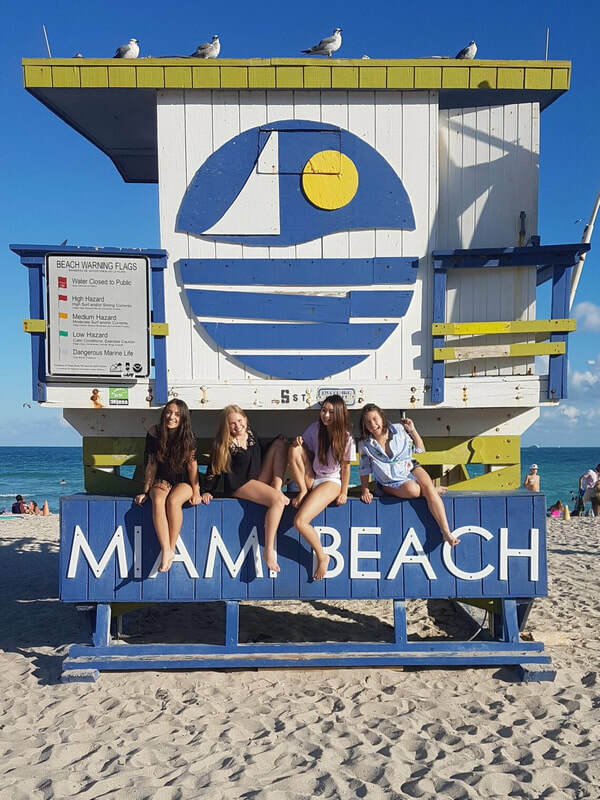 When Shino from Japan was deciding where to spend her senior year in the United States, she knew she wanted to be near Miami. Her parents wanted to be in a private school. 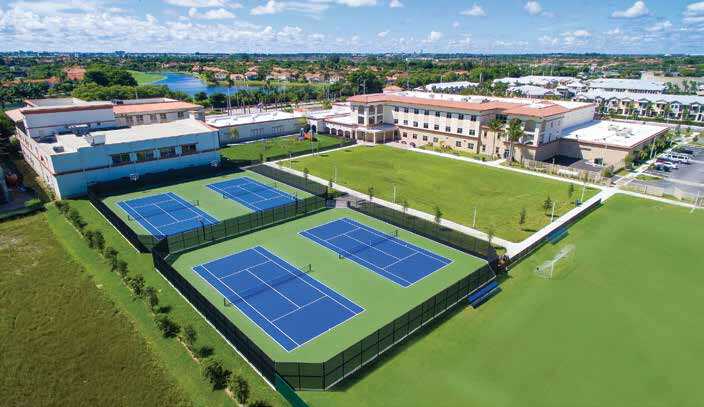 Divine Savior Academy in Doral, Florida, was the perfect combination. 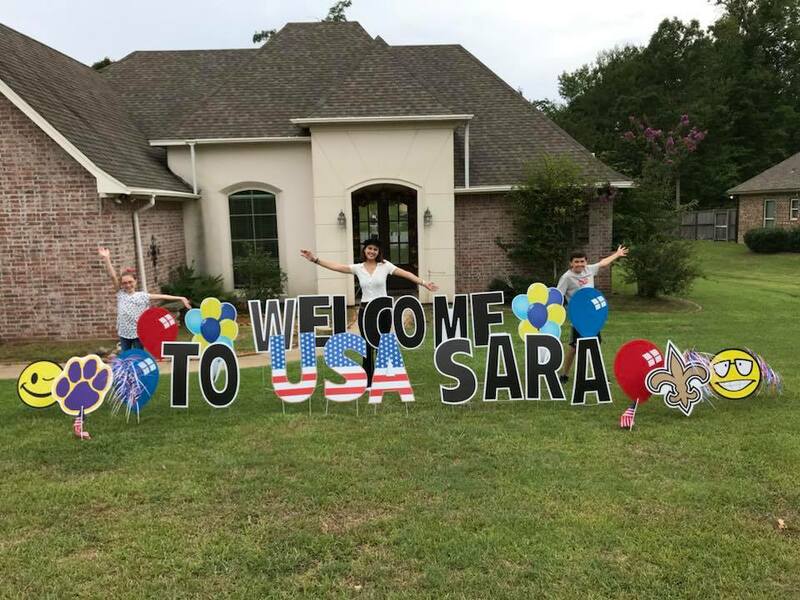 Shino benefited from the school’s excellent academics, small class sizes, new buildings, and variety of AP classes while learning American culture and living with a host family nearby. Immersing herself in American culture, Shino fulfilled a dream “of going to homecoming since it doesn’t exist in Japan and it was so much fun” and learned local customs.